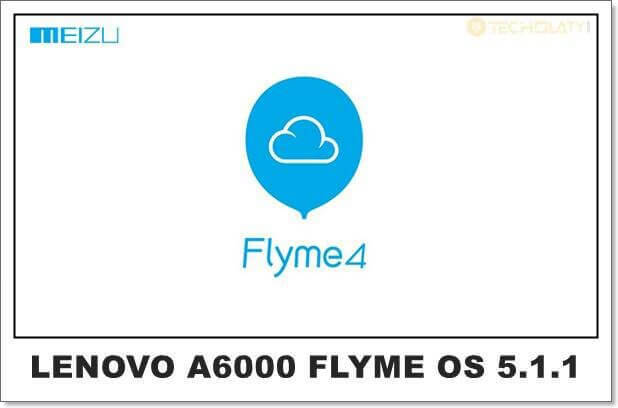 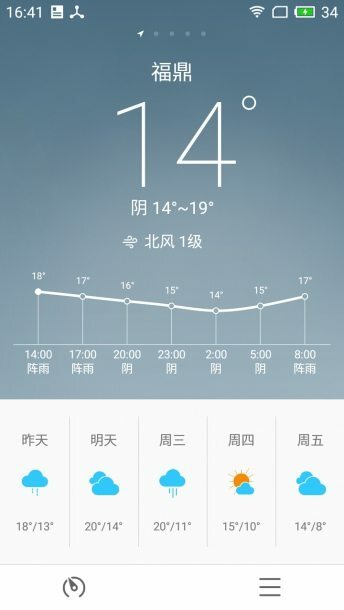 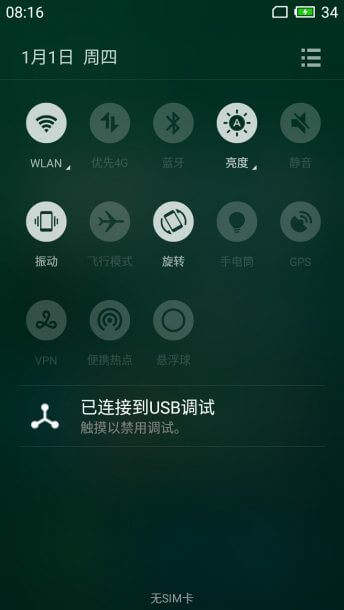 Welcome back again Lenovo A6000 and Plus users, if you guys have installed Flyme OS while you were on Kitkat then you must know about this wonderful which is ported from Meizu smartphones and is one of its kind. 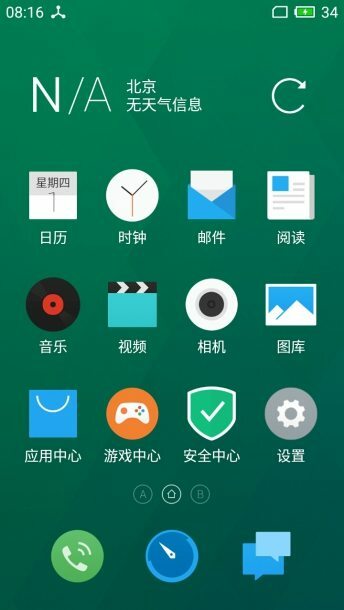 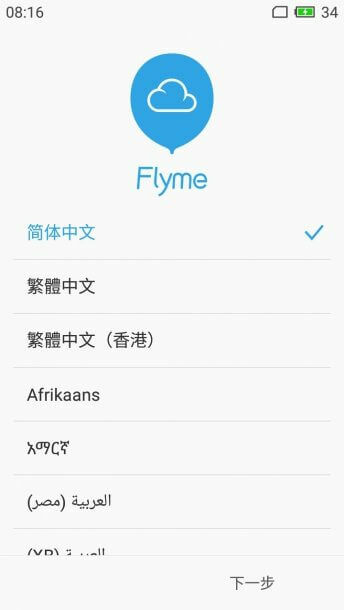 Flyme OS 5.1.1 is based on Android Lollipop 5.1.1 which is running on 64 bit architecture and has root privileges. 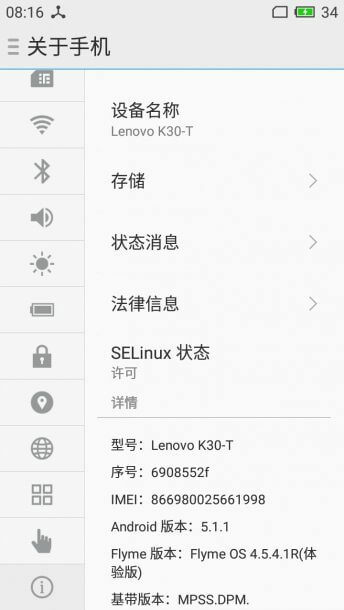 The rom is comes in multiple languages and is highly customized, though it is not advised for Lenovo A6000 users as it might consume the ram, but if you’re on Lenovo A6000 Plus then this rom might give you a better performance and stability.